Today is going to be a strange day. My legs are sore from exercise I haven&apos;t done. I have a full day of running around and biking to places ahead of me. 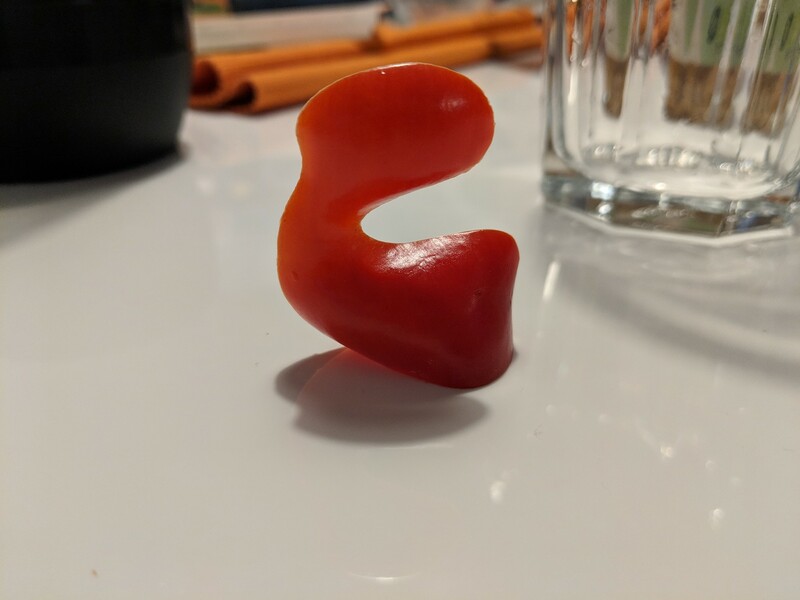 This piece of paprika will represent the shape of today.